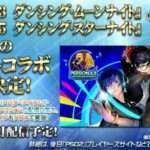 Sega has posted a questionnaire on Twitter asking which collaboration costumes from the company fans would want to see in Persona 3: Dancing Moon Night and Persona 5: Dancing Star Night. 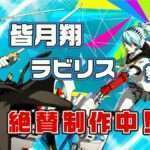 If Sega were to have a collaboration, which costume would you like? 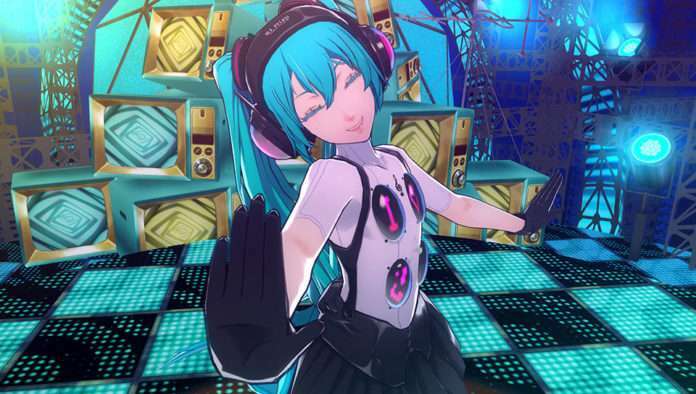 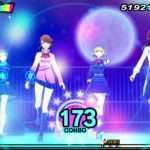 For Persona 4: Dancing All Night, Sega collaborated with Atlus to bring the vocaloid Hatsune Miku to the game. 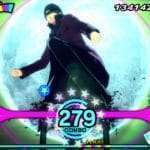 Additionally, recently, Sonic Forces featured a Persona 5 themed costume as a pre-order bonus. 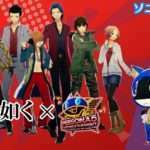 A series of P3D and P5D downloadable content named “Atlus Selection” will be featuring costumes from previous Atlus games.